Kristina Kays arrived at George Fox in 2005 and was honored as the 2011 Undergraduate Teacher of the Year. Along with teaching clinical psychology courses in the undergraduate psychology department, she works with students in the PsyD department's clinical training program. She's had nearly two decades of experience as a clinical psychologist in the greater Portland area. Her practice specialties include grief and loss, anxiety and depression, and adolescent girls and their families. 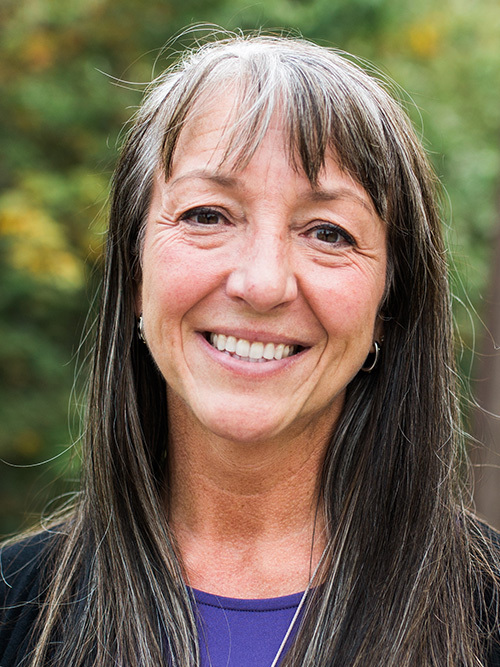 Kristina graduated with a doctorate in clinical psychology from George Fox in 1994, a master's degree in the same field from Western Conservative Baptist Seminary in 1990, and a bachelor's degree in psychology from George Fox in 1987. Primary research interests include academic advising, sensitive topics in research, and resilience.